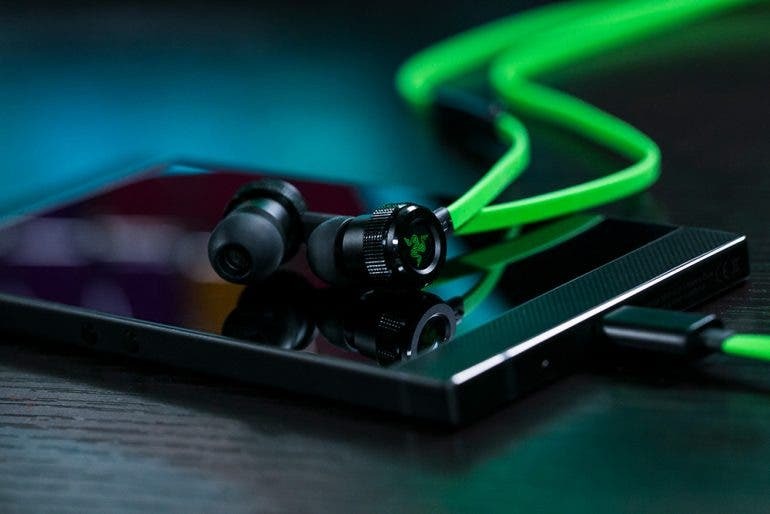 Alongside the launch of its new Razer Phone, Razer also has a new set of earbuds up for grabs. 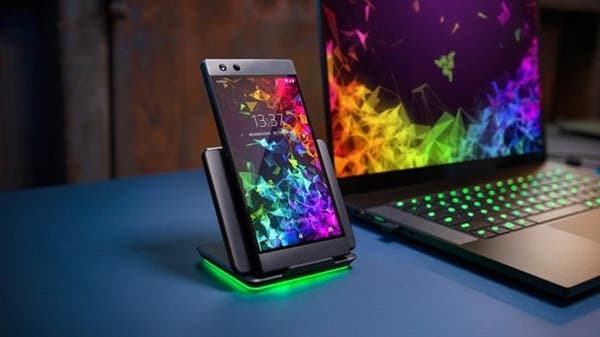 Designed to complement the Razer Phone, the new Razer Hammerhead USB-C is a new take on Razer’s Hammerhead buds, but, as the name would suggest, designed with a USB-C connector and costing $79.99. This is mainly because the Razer phone has no 3.5mm headphone jack. As a plus however these should also work with any smartphone with a USB-C port. In terms of build, the Hammerhead USB-C packs all of the same specs as the regular Hammerhead earphones. Reading reviews of those should give you a good idea of the performance here. 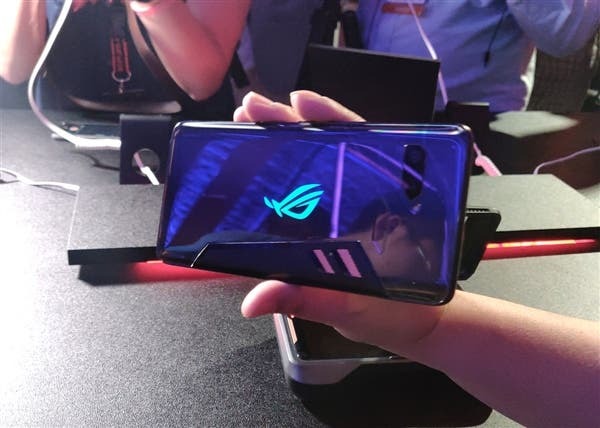 For those of you with iPhones feeling left out, Razer has something for you too. 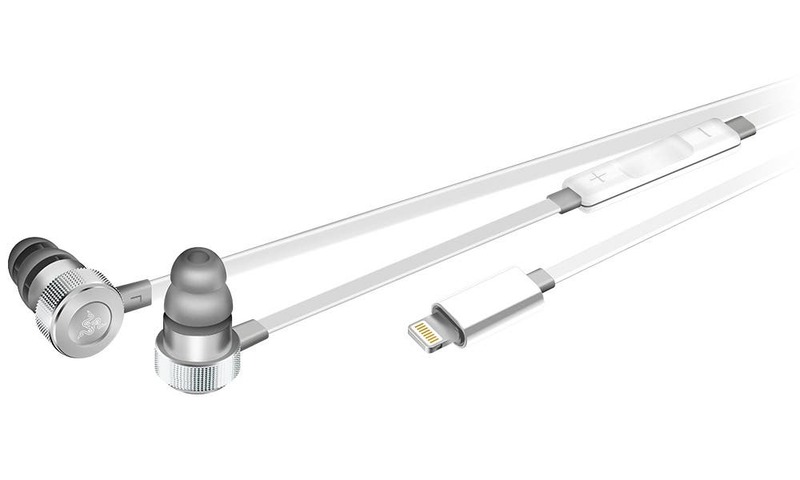 The Hammerhead Mercury is designed for the iPhone and comes with a lightning connector as a result. They’re also fully white and, in typical Apple fashion, cost more at $99.99. Not too surprising, though at least there are more options now than before. While I don’t really care for Razer’s earphones, I know some of you out there are probably huge fans. The Hammerheads don’t really seem to be too bad of a choice, though I’d probably still lean towards other choices like the Mi USB-C earphones or the Libratone Q-Adapts.